Assume you were just hired to run the social media for your organization. 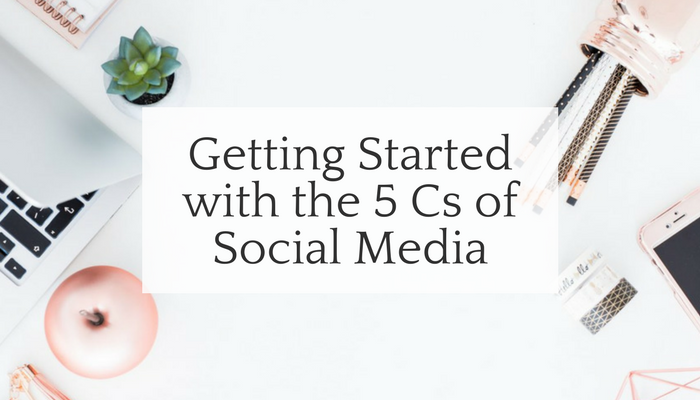 How would you get started using the 5 Cs? 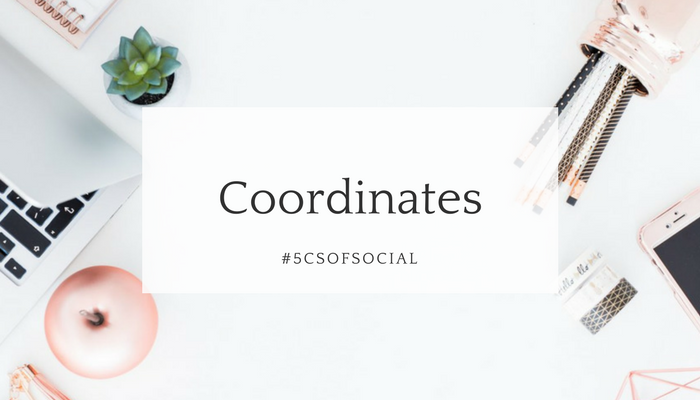 Coordinates are goals on steroids. Why? Because they are connected to one another and are mutually enriching. Assume two of your goals are to: 1) drive traffic to your website to encourage sales, and b) increase awareness of your brand through Twitter by live streaming more events. These are both worthy goals but are not necessarily self-reinforcing without some other goal that connects them. In short, they are not coordinated with one another. They are not coordinates. 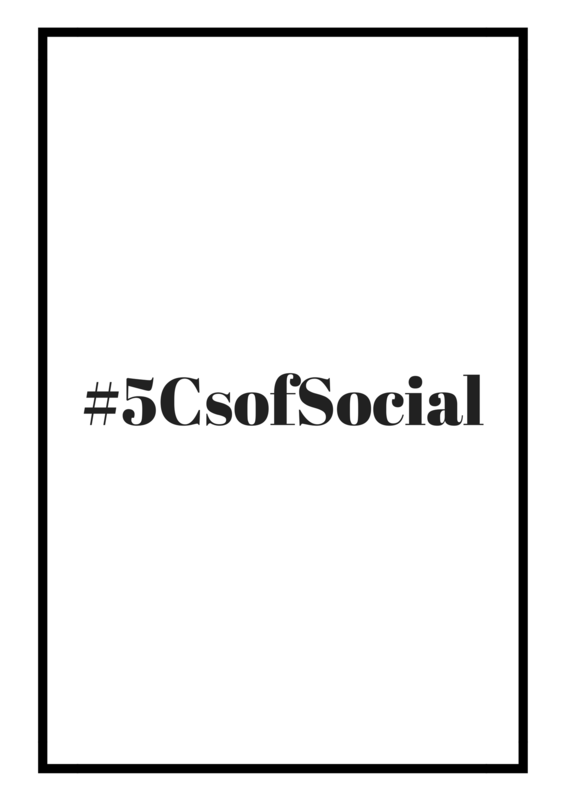 Compare this to two social media goals of: a) drive traffic to your website to encourage sales, and b) highlight on your Twitter account 10 posts each week about fun events, photos, and promotions customers posted on your website. These goals enrich one another because they work together through cross promotion. These are coordinates. All too often we hear, “We need to be on Facebook.” If we ask why, the typical answer is “Because so many people are on Facebook, right?” Well yes and no. Facebook certainly has the big numbers in active users, but are they the right users for your organization? What are you selling? Who is your target audience? For example, if you’re trying to market to a young demo of 12-18 year olds, Facebook is a waste of your time. Why? Because that demo has rejected the platform. Snapchat is a better choice for the younger demos. Beyond this, what can each channel provide? Channel choices are important. First, research and become familiar with each tool. Which are visual? Instagram and Facebook. Which provide time-sensitive, text-based updates? Twitter. Which appeal to a very specific demo? Snapchat and Pinterest. The bottom line: channel choices matter! You wouldn’t choose newspaper advertising for video. It’s the same with social media platforms. Get to know them. Research their audiences, best practices, capabilities and metrics. Then integrate them into your social media strategy. Once you do, make sure you have the time and resources to manage them. So you’ve decided to focus on Instagram as your “go-to” platform. Why? You have a product that is image focused and best portrayed with visuals. Your target audience and competitors are there. Now what? This is where simple and complex clash. There are choices in social media that combine simplicity and complexity. For example, if I’m Nike, I have multiple divisions and product lines. I can post hundreds of shoe pics and pricing on Instagram. Or I could sponsor a “Selfie with your Nike” contest. Is that the right content choice? No. Think about your audience and the channel itself. Why do active users engage on Instagram? Because they’re looking for a visually stimulating, no text, artsy experience. Advertising is a turn off. Nike knows this and uses artsy images and short slogans to reinforce its brand. In other words, ask yourself if your content is “native” to the platform. Above all, make it social. We go to social media for a “social experience.” If we want the corporate pitch and jargon, we’ll visit the company website. Content on each platform should take on a unique character. Simply transferring a post from Twitter to Snapchat is not an option. You have a successful restaurant. You advertise on the local radio and TV stations. You’d sure like to get those great reviews online. Yelp, for one, would be a start, or a check-in on Facebook. So far, nothing is happening. What’s the issue? Missing connections may be your issue. Look at the tabletops in your restaurant. Are you providing links to your social media platforms? Do you suggest a check-in? Are you connecting all of your marketing efforts–traditional media, social media, table toppers, and signage? If the answer is no, it’s an easy fix. Connections allow you to coordinate your efforts and allow your fans to engage. 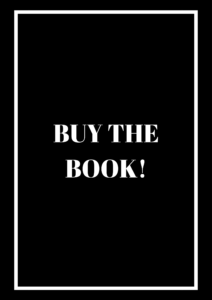 In turn, this enhances your social strategy. Think about branding. Your brand’s social media and website links should be available everywhere, including onsite, packaging, web, etc. It’s linkage that should drive followers to the “bullseye node,” or point of purchase. In this scenario, a like, follow, or recommendation leads others to your product. One scary feature of social media is the potential for errors. There is no one-size-fits-all, no manual and no easy answers. However, remember something about social media. It’s social! Unlike conventional media, social media is highly interactive. Unfortunately, it’s not always anticipated or welcome. Monitoring is the key to understanding your results. There are metrics on all platforms, and they give you data, but that’s just one part of the puzzle. What does a “like” really mean? It’s what we call a “vanity” metric. It can indicate anything from sympathy to true admiration for your brand. Context is important. It takes time, dedication and resources to monitor and interpret your data, but it’s extremely important to get a handle on it as soon as possible with a social campaign. If it’s not working, fix it. Choices vary from removing the post to steering complaints to the correct person. 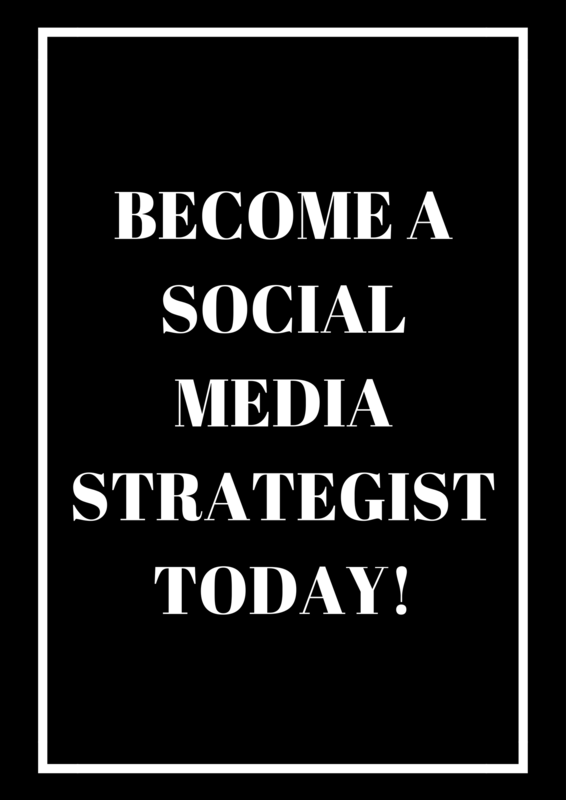 Develop your own social media triage system. Last, embrace the “haters,” too. These complaints can be the first warning sign.